With around 10 years of experience, and a pedigree of dedicated team members and workers, AirTech has served almost all the leading MEP contractors in Bahrain. We have managed to maintain warm relationships with our clients. This has helped us maintain our superior market position. 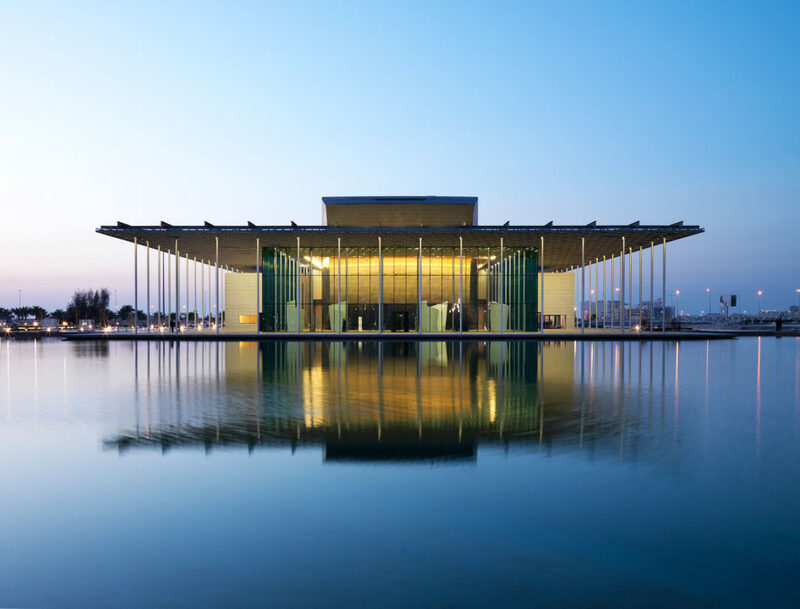 The trust engendered between AirTech and its clients has allowed us to engage in many of Bahrain’s landmark projects since the turn of the millennium. Through consistently superior quality, timely delivery, and competitive pricing, we have a high client retention rate. The Arcapita Bank Head Quarters is located at Bahrain Bay. The lead contractor was Nass Murray Roberts JV, Bahrain and Mechanical Contracting undertaken By Mercury Middle East. Airtech has undertaken to fabricate and install complete GI ducting system as per the DW144 standards. The focal point of the development is the twin triangular shaped towers which sit above a sculpted three-story podium.